IOTA Foundation and developed by the classification standard [email protected] announced the joint project to standardize the communication protocols between IoT devices. The new ordered system will facilitate the interaction of devices within IoT networks, as well as reduce the cost of their operators to manage connected devices. 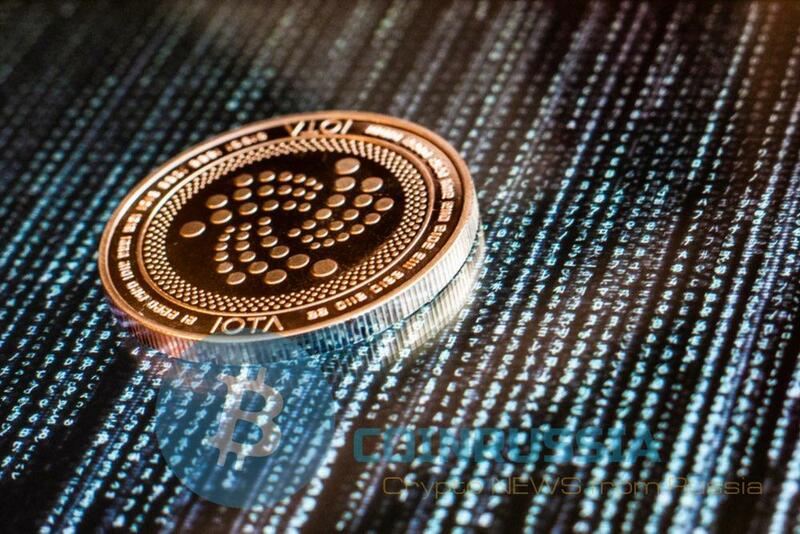 The owners of industrial machines connected to the system and IOTA [email protected], will be able to use the interface of the catalogue to obtain operational data about the current state of each device and infrastructure in General. For example, statistics of power consumption of microprocessors can help in the development of software updates or the next generation of devices and protocols computer interaction will allow the devices to communicate among themselves, to track the queries of the participants of the network, and to initiate machine-to-machine payments. The head of the Department of strategic partnerships IOTA Keter Holger (Holger Köther) also praised the prospects of cooperation with [email protected], “a powerful and trusted organization”. According to Keter, the project will play a key role in shaping the future economy based on machine-to-machine interaction and the “Internet of everything” (Internet of Everything). In the announcement of cooperation with [email protected] IOTA Foundation did not mention the security aspect. Probably IoT”catalog” will be integrated with the protective data transfer system that IOTA is developing together with the FINTECH startup RIDDLE&CODE.